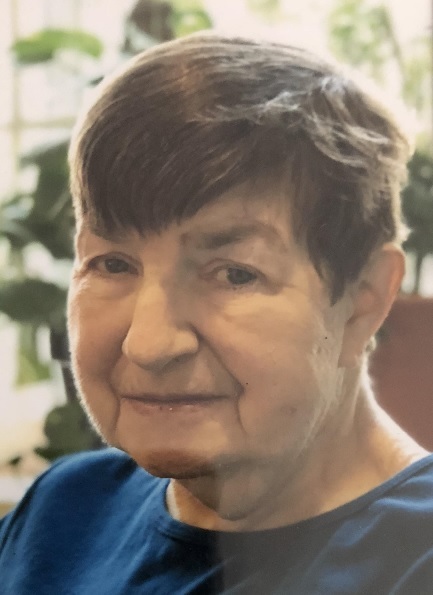 Janet E. Lynch-Haller, 71, of North Ridgeville, passed away Friday June 1, 2018 at Malachi House in Cleveland. She was born December 2, 1946 in Chicago, Illinois. Janet had resided in North Ridgeville for the past 24 years and previously resided in Lakewood. She was employed as a clerk at the United States Postal Service in Cleveland for 20 years. She was also an actress and singer and enjoyed appearing on stage at several local theatres. Janet also cared for many foster children over the years. She was a member of St. Peter Catholic Church in North Ridgeville. Janet is survived by; two daughters, Amanda Harvey (Bill) of North Ridgeville and Mara Schwenk (Josh) of North Ridgeville; one son, Edward Haller (Diane) of North Ridgeville; six grandchildren, Jacob, Anthony, Derek, Oliver, Craig and Avery; one sister, Jeanne Lynch-Huggins (Thom) of Lakewood; and by one brother, Edward Lynch of Parma. She was preceded in death by; her parents, Edward and Virginia (nee Radu) Lynch, a brother, Lawrence Lynch; and by a grandson, William. The family will receive friends on Friday June 15, 2018 from 5pm until the time of a memorial service at 6pm at the Liston Funeral Home, 36403 Center Ridge Rd., (at Stoney Ridge Rd. ), North Ridgeville. Rev. Andrew Hoover from St. Peter Catholic Church will officiate the memorial service. The family suggests that memorial contributions be made to Malachi House in Cleveland.